PCI will be participating with Lee, Burkhart, Liu, Inc., architects, and CGL Companies, planning, in the Group A Health Care Facilities Improvement project at Deuel Vocational Institute in Tracy, CA. PCI will be providing low voltage security electronics design for this project. PCI’s team has been selected by Washington State Engineering and Architectural Services to provide on-call consulting services for both Spokane Community College and Spokane Falls Community College. PCI is participating on this project with DeNeff Deeble Barton Associates, and MSI Engineers. PCI will be providing electrical engineering services. 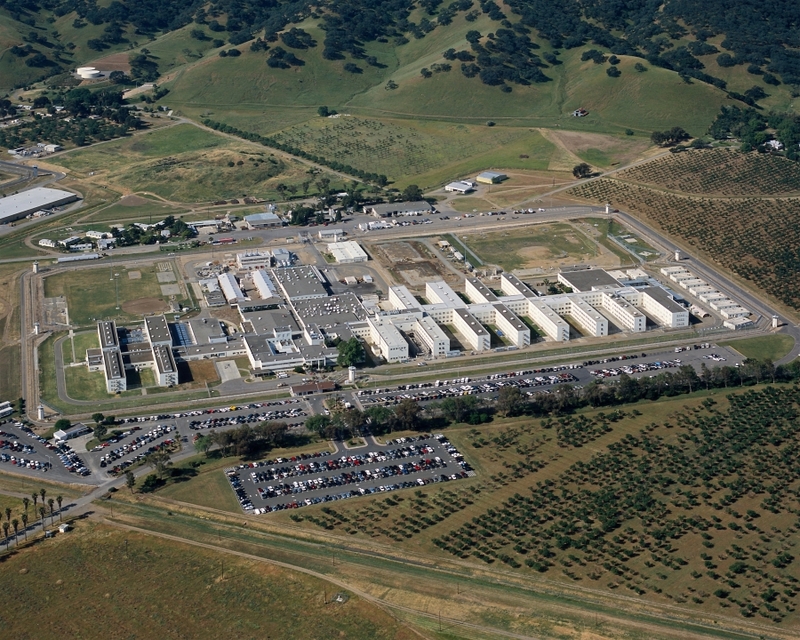 PCI, in collaboration with Lee, Burkhart, Liu, Inc, and CGL Companies, has been selected by the California Department of Corrections and Rehabilitation (CDCR) to provide design services for California State Prison Solano’s Health Care Facility Improvement Program. PCI will be providing low voltage security electronic design services. BIM modeling is required, and the project goal is to achieve LEED Silver certification. PCI has been selected by California Department of Corrections and Rehabilitation (CDCR) to provide low voltage security electronics system design for the California Medical Facility, Health Care Facility Improvement Program (HCFIP), Group ‘A’ facilities. PCI will be participating on this project in conjunction with Lee, Burkhart, Liu, Inc, and CGL Companies. BIM modeling is required, and the project goal is to achieve LEED Silver certification. PCI was selected by DES and the Team Program to provide Statewide Security Systems Consultant Services for Washington State. PCI will provide consulting across a wide variety of state owned buildings and campuses including correctional, educational, and healthcare facilities. The San Mateo Jail Planning Committee has selected PCI, in conjunction with CML RW Security and Cache Valley Electric as low voltage security electronics designers and contractors for the San Mateo County Replacement Jail in Redwood City, California. The $125M facility is being designed by the HO+K San Francisco office. The CMAR project will be delivered thru a joint venture between Sundt and Layton Construction. BIM modeling is required, and the project goal is to achieve LEED Silver certification. PCI has been selected as the electrical design engineer for the Concourse A/B EDS Replacement at Spokane International Airport. PCI will be working with Vic Thompson Co. and Bernardo Wills Architects on this project. Jarred Coulter, an electrical designer with PCI, recently passed the Professional Engineering (PE) Examination and is now licensed as a Professional Engineer. Professional licensure protects the public by enforcing standards that restrict practice to qualified individuals who have met specific qualifications in education, work experience, and exams. Licensed engineers are a select group. Because the requirements are stringent and because there are some exemptions that allow engineers to work under the supervision of a P.E., not all engineers become licensed. Those who do achieve licensure, however, enjoy the professional benefits that accompany this distinction. Jarred will be joining the National Council of Examiners for Engineering and Surveying to extend his licensure across multiple states. 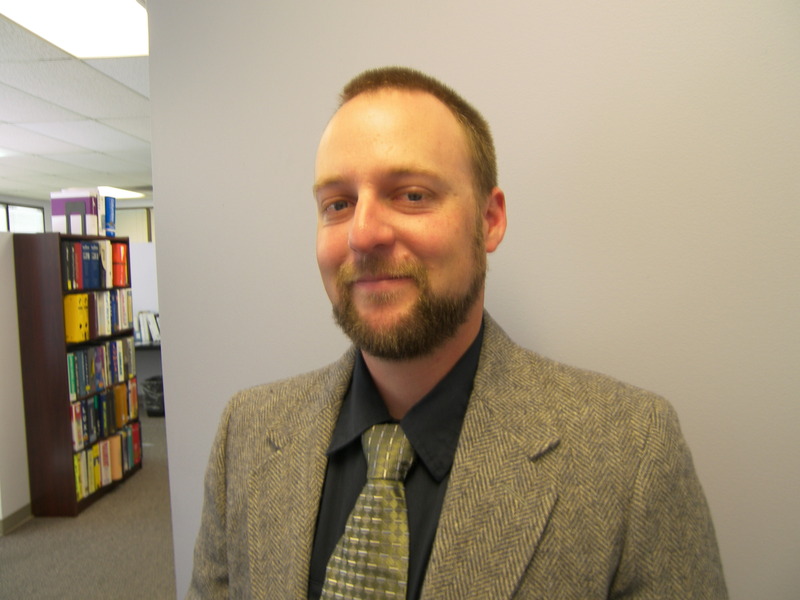 Jarred graduated from the University of Idaho and has worked in the electrical field for over 13 years. He has been with PCI since 2009. PCI has been selected as the electrical design engineer for the Clearwater Valley Medical Clinic, located in Orofino, Idaho. PCI will be working with NAC|Architecture on this project.